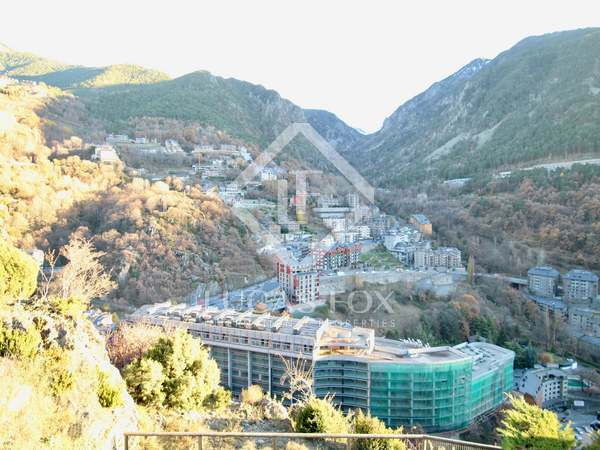 3-bedroom new build apartment in Escaldes, just 5 minutes from the centre of the capital and with spectacular views over the Andorra Valley. 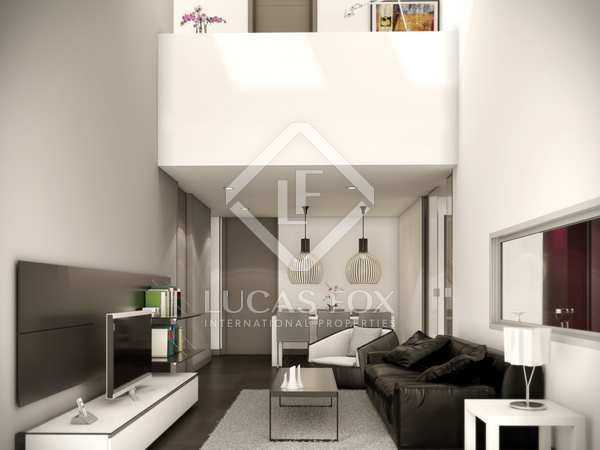 Impeccable 3-bedroom new build apartment in Escaldes, just 5 minutes from the centre of the capital and with incredible moutain views. 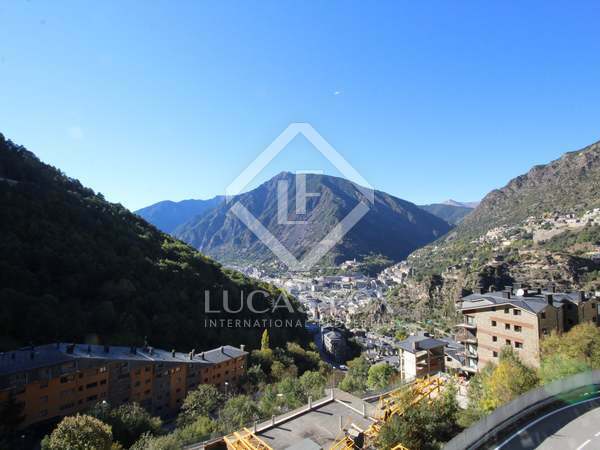 Bright and spacious duplex apartment for sale in an exclusive location in Escaldes-Engordany, Andorra. 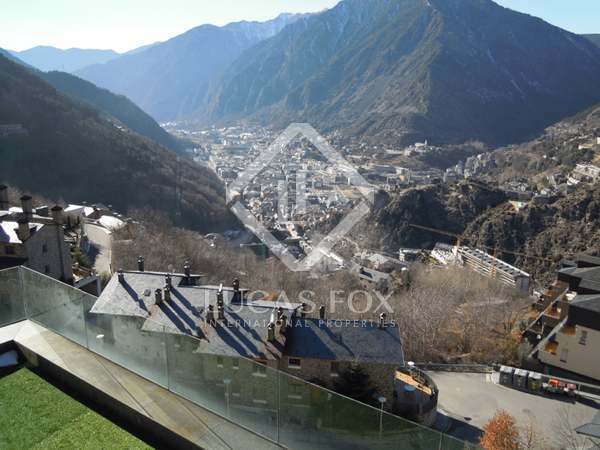 4-bedroom apartment with wonderful views over Andorra, for sale in one of the most peaceful areas of Escaldes-Engordany. 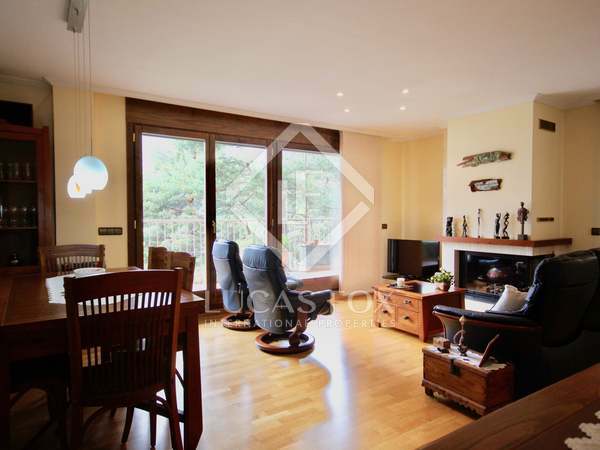 Bright, spacious apartment with panoramic views of the valley for sale in a residential area close to Escaldes-Engordany. 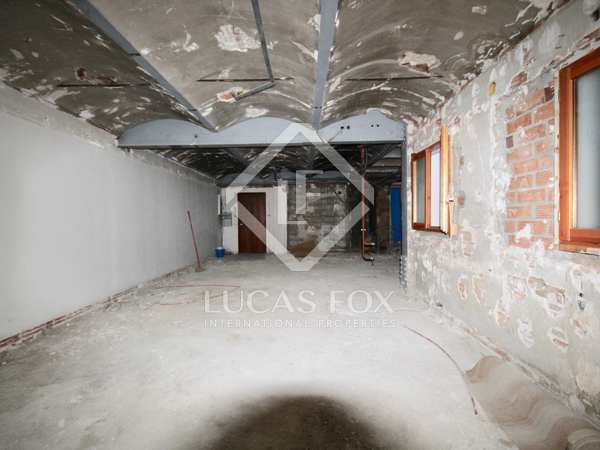 Includes 2 parking spaces for cars and 2 for motorbikes. 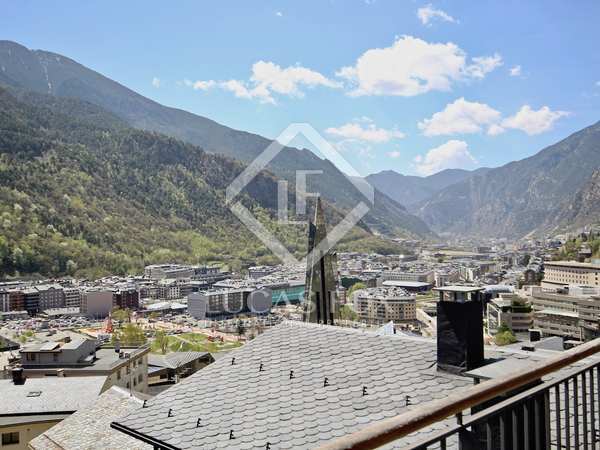 Fantastic 3-bedroom apartment with stunning views and natural light, for sale in Escaldes-Engordany, Andorra. 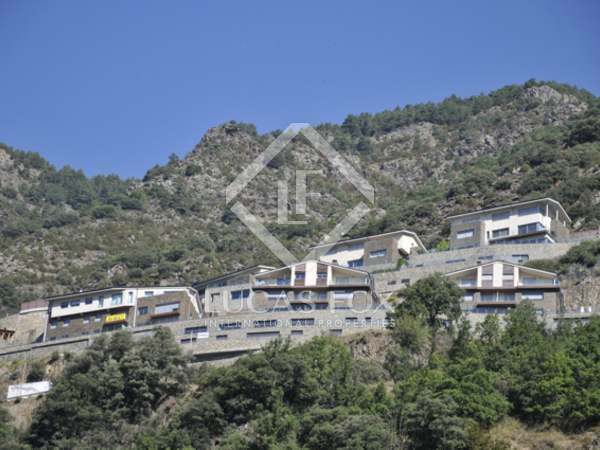 Duplex apartment with a terrace and views across the valley for sale in Escaldes-Engordany, Andorra. 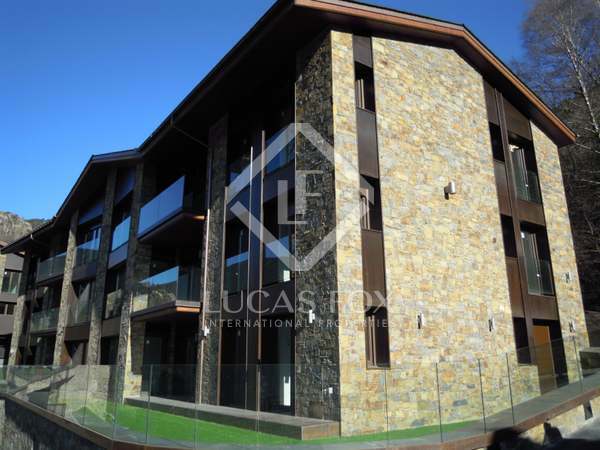 Excellent apartment for sale in an exclusive residential development in Escaldes-Engordany, close to all necessary services.